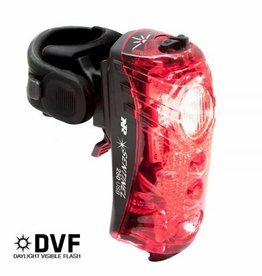 So called, because of the Chips On Board (COB) LED tech this light uses to give off its superior glow. 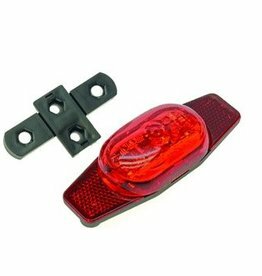 Perfect for all traffic scenarios i.e. 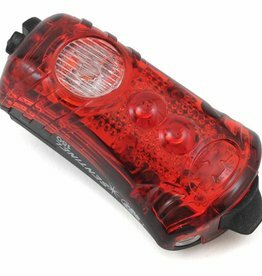 cars coming at you from the side, or to soften the glare from your mate’s rear end in the peloton. 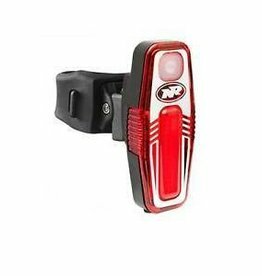 Includes the WhiteLite™ Aero USB front safety light and RedLite™ Aero USB rear safety light. 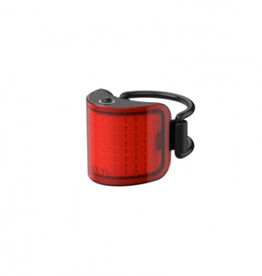 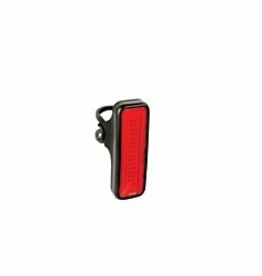 a super bright, lightweight USB rechargeable LED tail light. 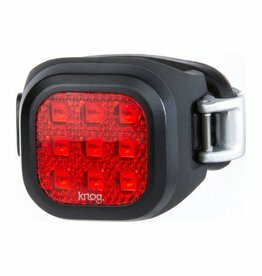 The Knog Frog Strobe Front and Rear Light Set is a water-resistant, super slim light with a flexible silicone body and integrated lens. 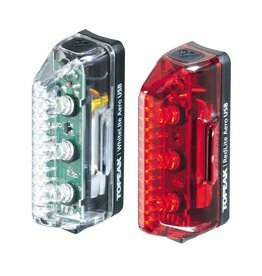 Light modes include a constant, strobe flash, disco strobe and random strobe mode.